Cannabidiol, one of the main cannabinoids in cannabis, boasts dozens of health benefits including anti-inflammatory properties, anti-anxiety effects, and neuroprotection. For those who rely on CBD for therapeutic purposes, it’s life changing. But some products on store shelves leave you scratching your head. 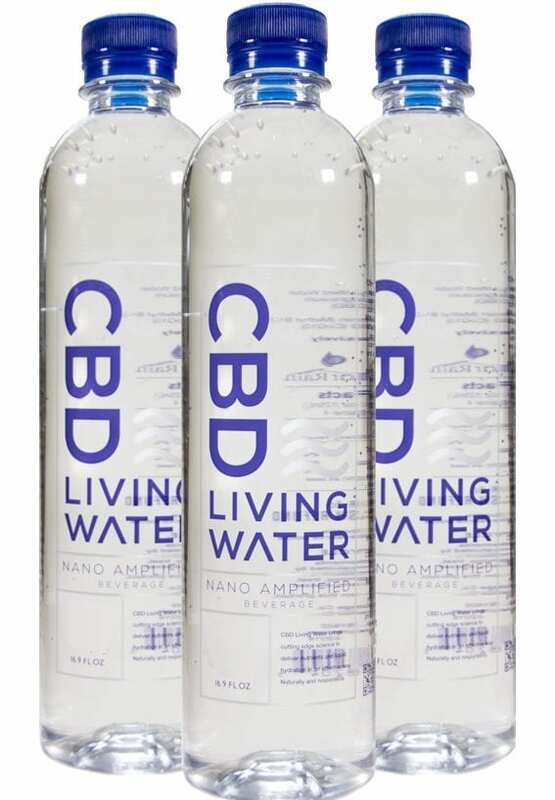 One of these strange new products is CBD water. Depending on where you live this may be popping up on dispensary shelves, or even at the local grocery and health food stores. Like a lot of infused products, it’s everywhere. But is CBD water worth the hype? Some of the claims made on the labels make the product sound like the next miracle for sports recovery. But, if you start digging though these claims, things start to fall flat. No matter how much these CBD-water companies want to convince you, oil and water do not mix. Cannabinoids, including CBD, are fat-soluble, which means they dissolve quite readily into oils. This is why many tincture companies use liposomal technologies in their products to improve bioavailability. 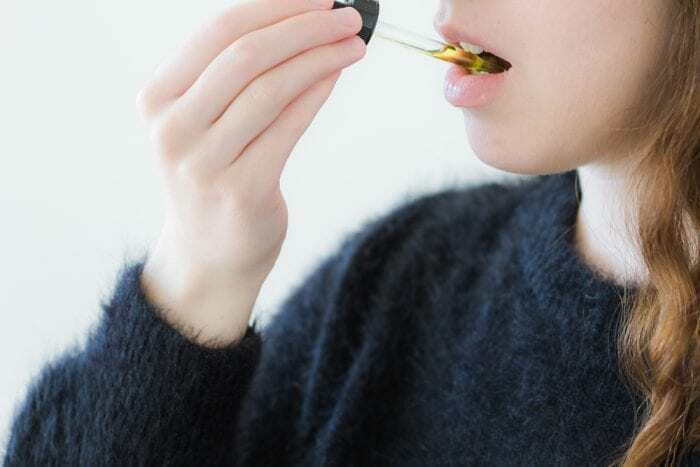 There are other methods, which may increase water-solubility of fat-soluble compounds like CBD, but there is not much research proving how it changes bioavailability. It may surprise you to find out that natural, orally ingested cannabinoids are not especially bioavailable. The body has trouble accessing and absorbing the hydrophobic compounds as the body is, after all, mostly made up of water. When you combine cannabinoids with fatty substances, like oils or butter, though, it instantly increases your body’s ability to absorb these compounds. Combined with water? There is little proven benefit, and likely some detrimental effects. True cannabis tinctures, oils, and concentrates come in small dark glass bottles. These bottles protect the valuable and sensitive compounds inside from exposure to light and air. Yet, CBD water infusions come in clear glass or worse, plastic containers. A CBD water infusion is no less sensitive to light than a concentrated tincture. To preserve the cannabinoids, and extend the shelf life, producers and consumers need to reduce exposure to light. 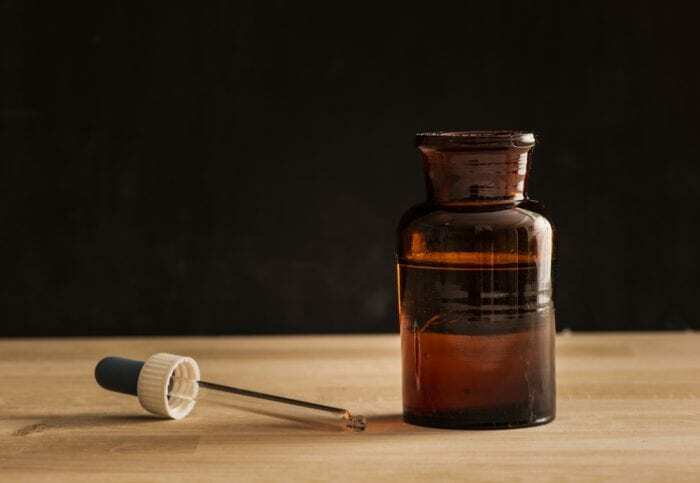 Just as breweries bottle their precious brews in brown bottles, and you keep your cannabis stashed in a dark stash box, you’ll want to preserve the properties of CBD via dark, glass bottles. Whether it’s fresh cannabis flower, concentrate, or a bottle of CBD water, if you leave it out in the sun the medicinal value degrades over time. Considering a standard bottle of infused CBD water only contains 10 mg of CBD, any loss of that product means there is little left to stimulate the health benefits you are looking for. To activate the compounds in cannabis, the product must go through a process of decarboxylation. In layman’s terms, this means exposing the product to heat. Generally, you’ll smoke, vape, or bake cannabis until the THCA turns into THC, and the CBDA turns into CBD. Of course, the water company will likely decarb the product during the tincture process, but the best way to ensure your products contain the CBD (or other cannabinoids) advertised is to rely on third-party test results. These results will break down the percentage of activated versus non-activated compounds, confirming the level of CBD. In research for this post, I have yet to find a CBD water company providing third-party lab test results on their products. Companies hawking CBD water infusions are banking on the rising popularity of CBD across the country. Consumers need to be wary of companies trying to pull a fast one. The best kind of water is the pure kind, and any CBD additives aren’t going to improve the health benefits of a clean, cold glass of H2O. Beware of the hype, and do a little research before your next purchase. CBD water companies often confuse the packaging with claims about its other ingredients (vitamins, minerals), nanotechnologies, and the water’s alkalinity. One company, who shall remain nameless, advertised 10 million nanograms of CBD per bottle. For the record, that’s just a bogus way to say the bottle contained 10 mg, which is the standard method of measuring and dosing cannabinoids. None of the claims by the water companies are supported by clinical research. A few drops of CBD into your bottle of water, while not dangerous, will quickly part you with your hard earned cash. It’s a marketing ploy, with few health benefits. You’re much better off purchasing a high quality tincture. Not only is the shelf life exponentially longer than a plastic bottle filled with 10 mg of CBD water, but you’ll also get much more bang for your buck.